Not sure why, but I really don’t prepare a lot of Chinese food. There are several good reasons why I should be making more! 1. We love Chinese food. 2. Chinese food is usually very easy. 3. I have a decent wok. I just don’t have a good reason for not making more. My new resolution is to make at least one Chinese dish every month for the rest of the year. My family is crazy about Lo mein, probably due to their love affair with pasta! 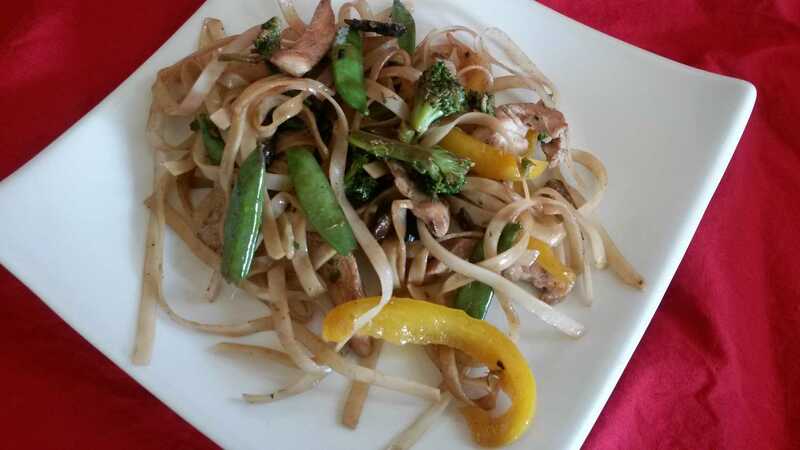 This Chicken Lo Mein Recipe is the first Chinese Dish my kids liked because of the noodles! Then slice into thin strips. 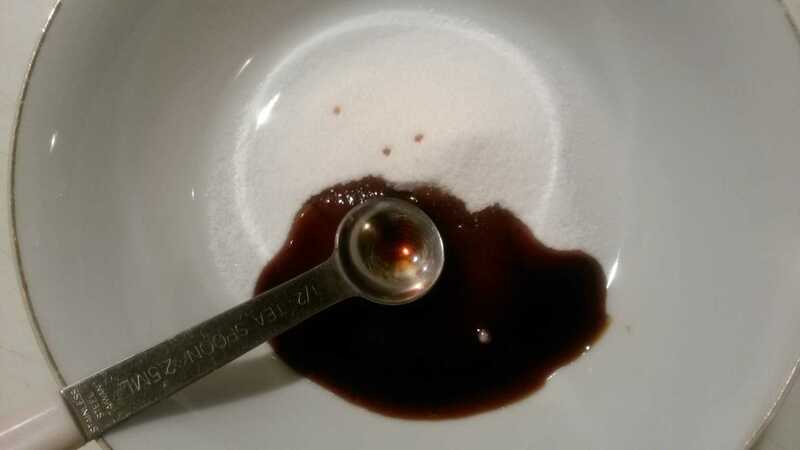 Mix sugar and soy sauce together. 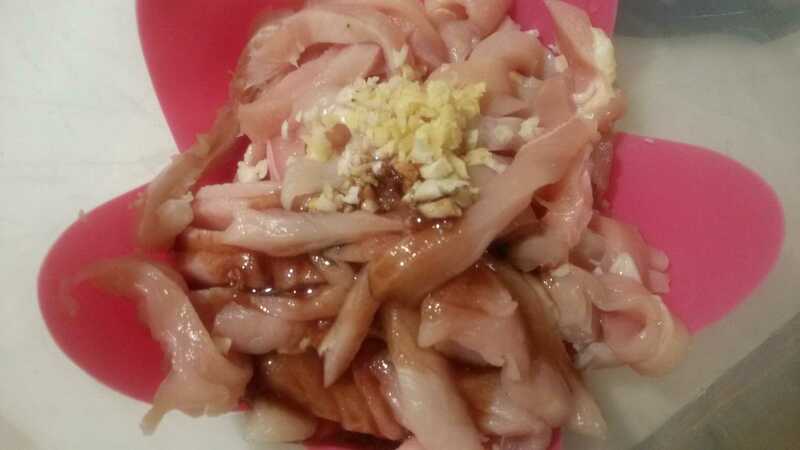 Mix the garlic, soy sauce mixture and chicken together in a bowl. Let it stand while you prepare the rest of the vegetables. Clean vegetables. Don’t wash your mushrooms, they will become tough. Just wipe off any dirt with a damp paper towel. 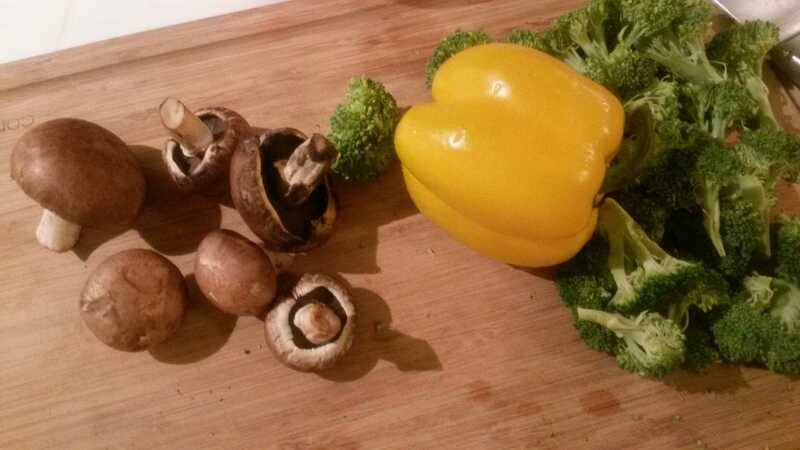 Slice mushrooms, and peppers into thin strips. Broccoli should be cut into florets. 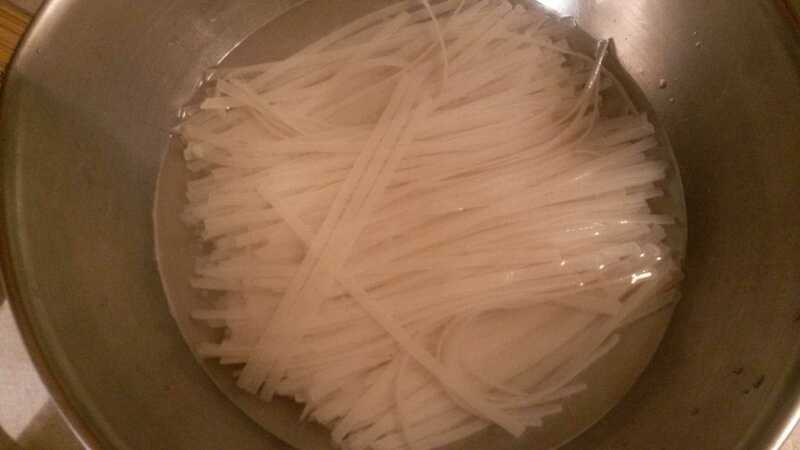 Place Japanese Rice Noodles in a large bowl. 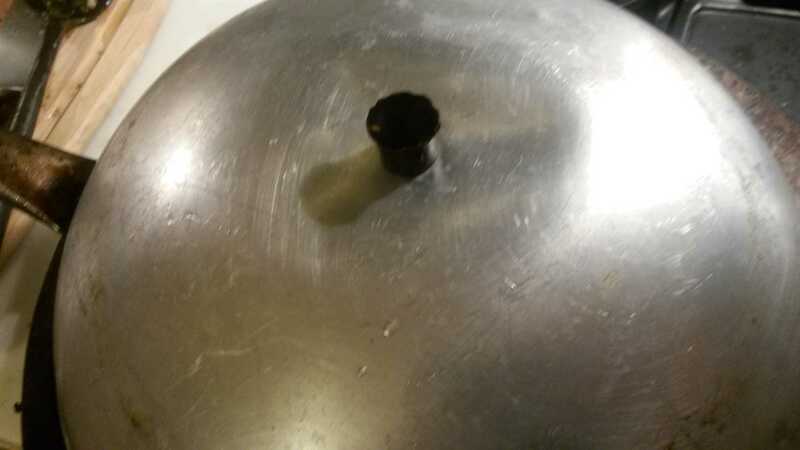 Cover with boiling water and let stand. 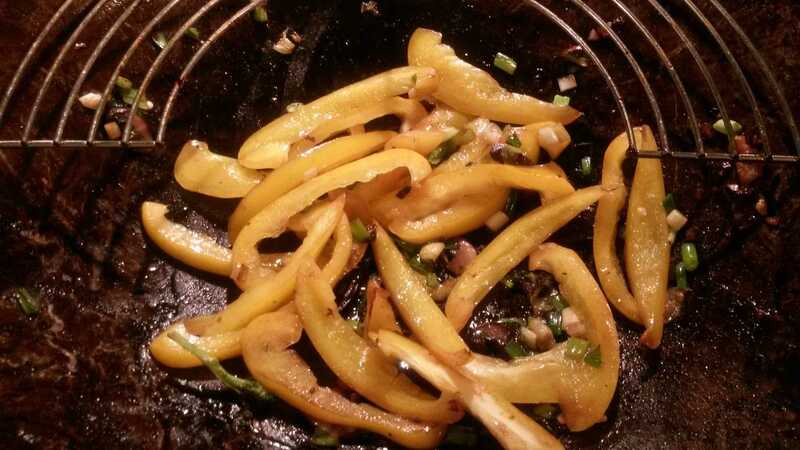 Heat oil in wok or large saute’ pan. 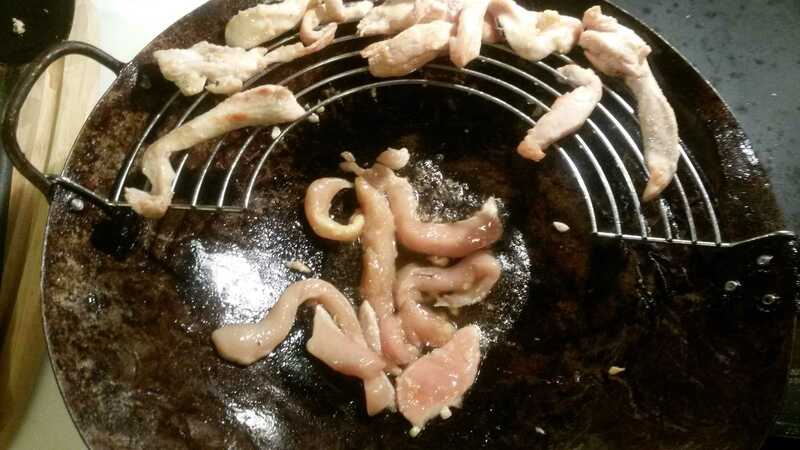 Cook chicken strips in small batches. Turn and saute’ other side until slightly browned. 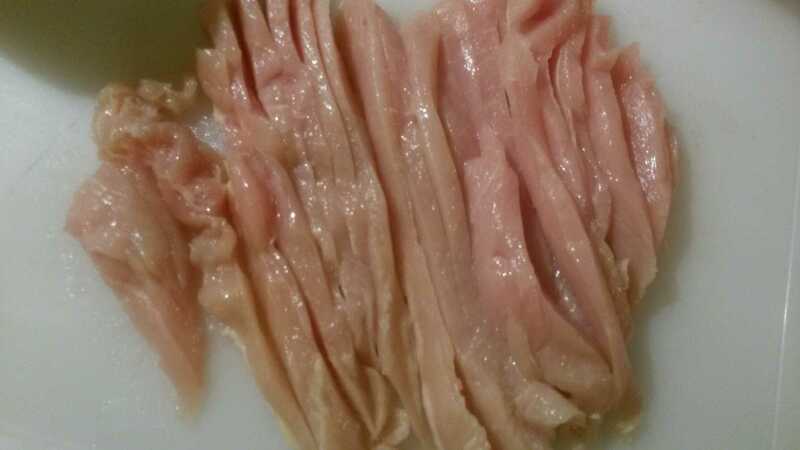 Finish the rest of the chicken and remove to a bowl, once the oil has drained off. 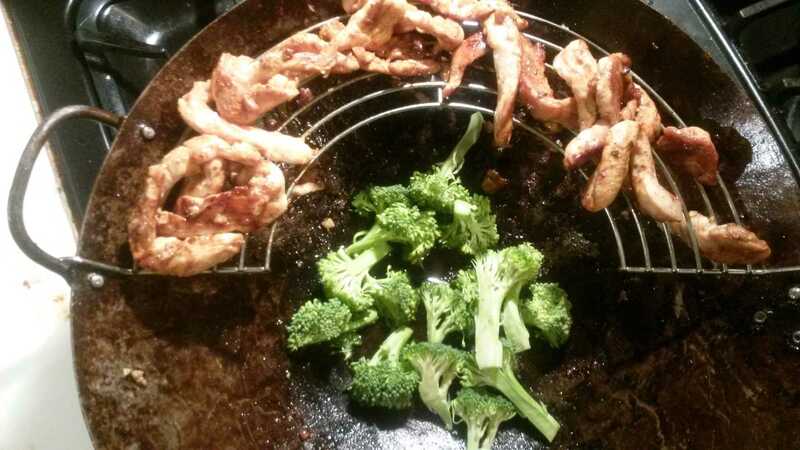 Next, saute’ the broccoli for a few minutes, so it is still crispy. 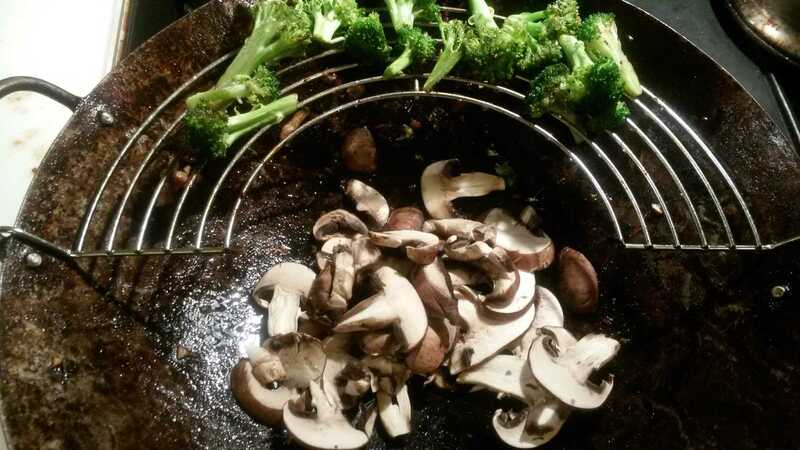 Drain excess oil from the broccoli and then saute’ mushrooms. 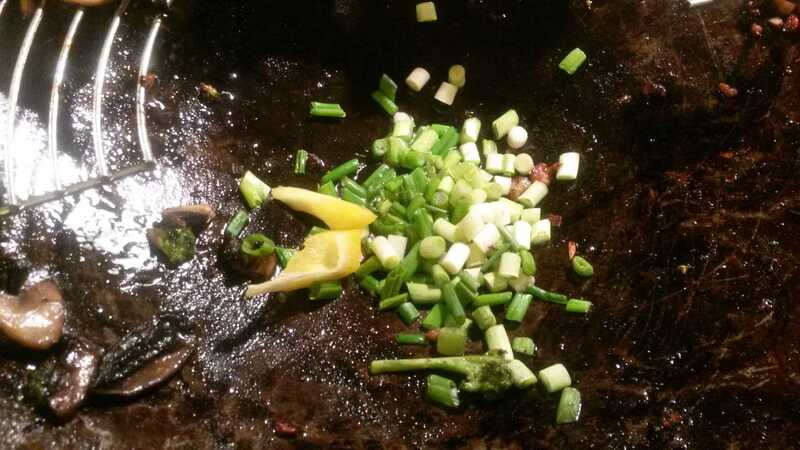 Next saute’ the green onions. Then peppers. Add a bit more oil when your pan gets too dry. 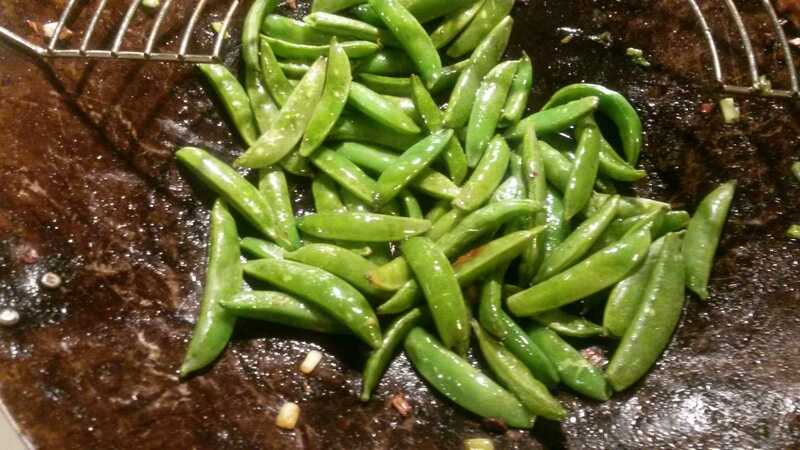 Finally stir fry the snow peas or sugar snap peas. 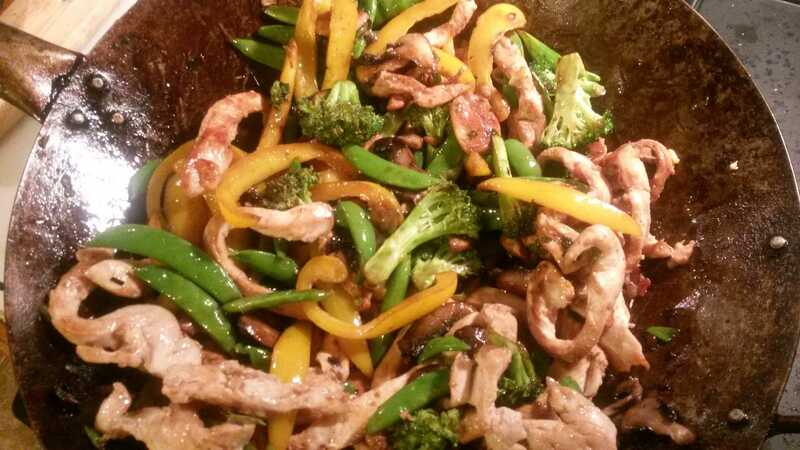 Thoroughly mix the chicken and vegetables after placing back into wok. 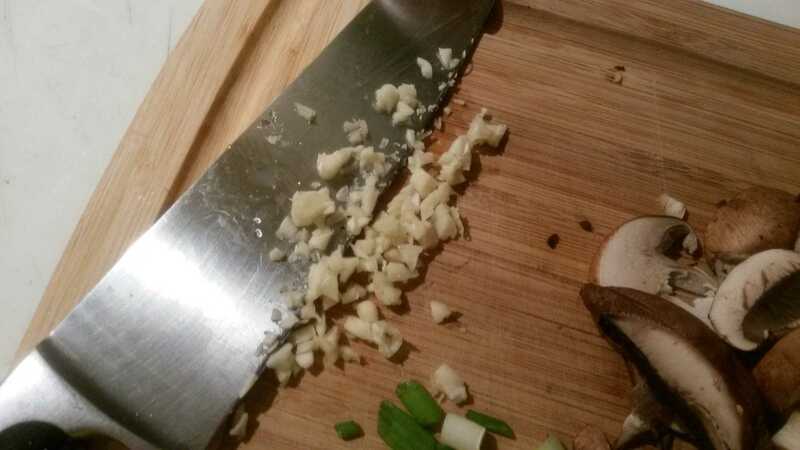 If vegetables are too raw for you liking, place lid on for a few minutes. 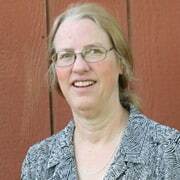 Remember the vegetables should be tender crisp. 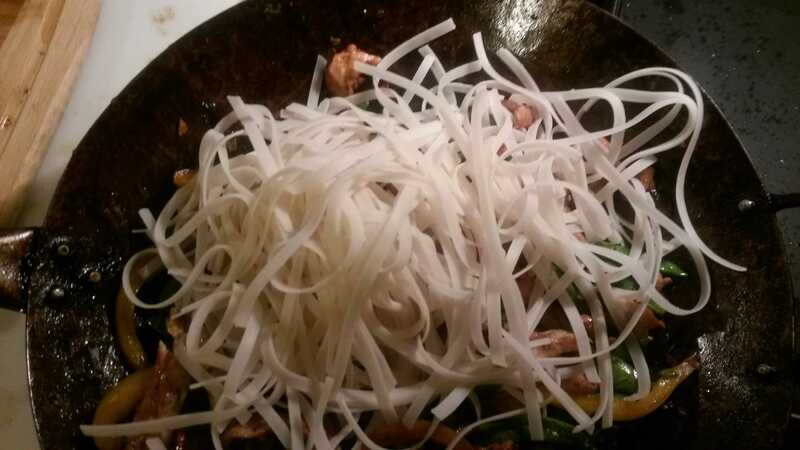 Drain the noodles and stir in the remainder of the soy sauce mixture. Heat the noodles through and serve immediately. 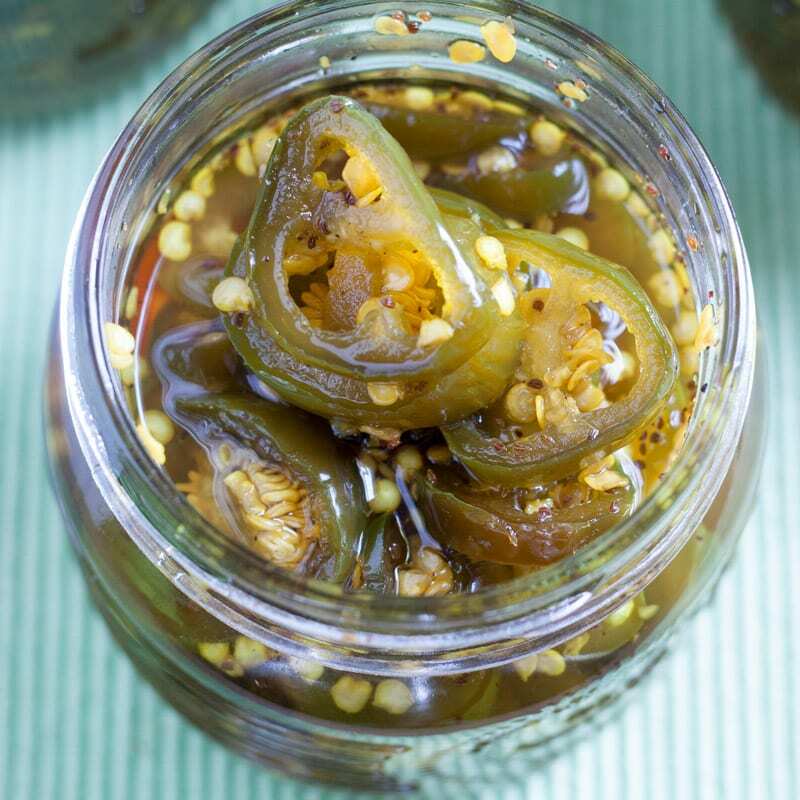 It is amazingly delicious and contains low sodium and no MSG, as opposed to Take-out! 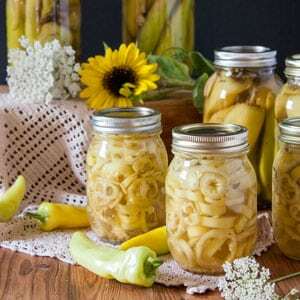 In addition to the health benefits, it is Extremely delicious! 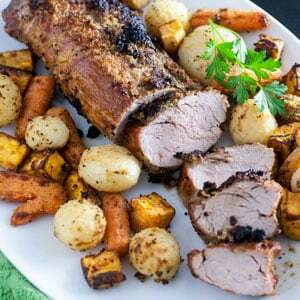 Easy weeknight dinner ready in 30 minutes or less! Mix chicken, garlic, ginger and 1 Tbsp. 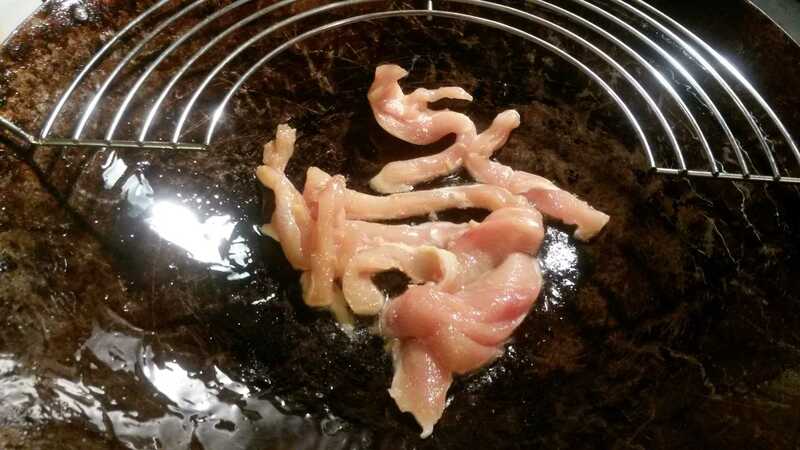 soy sauce mixture. Let stand while you prepare the rest of the vegetables. 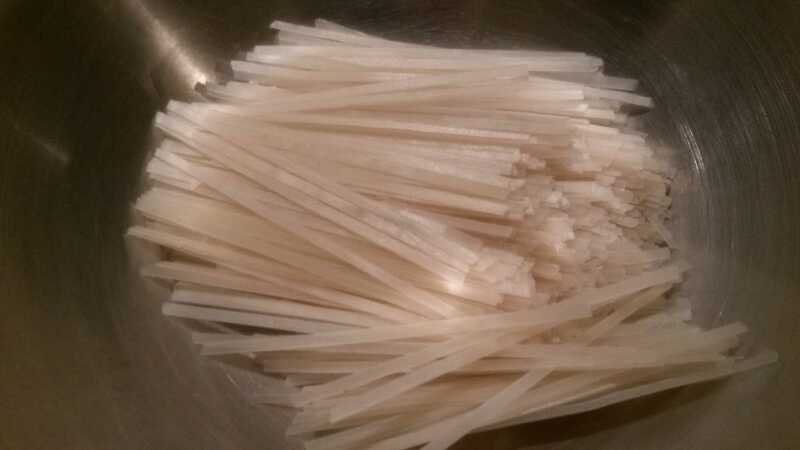 Cook noodles, linguine or rice according to package directions. Heat 3 Tbsp. oil in wok over high heat. 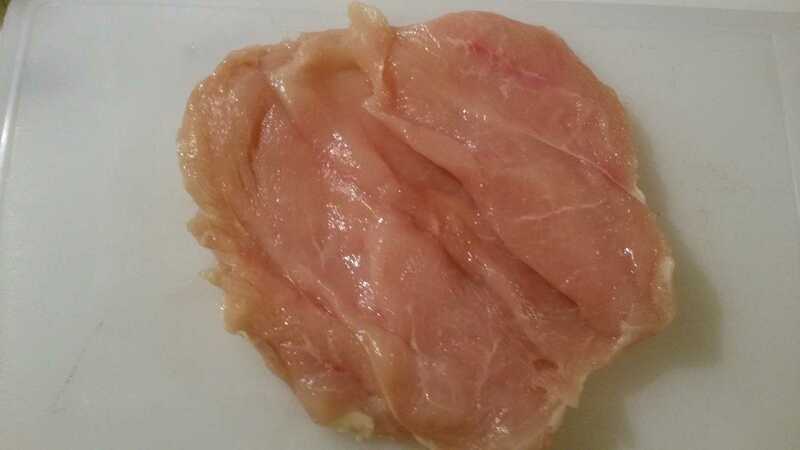 Saute' chicken 3-5 minutes, in batches. Remove to large bowl. If wok becomes too dry add a bit more oil. 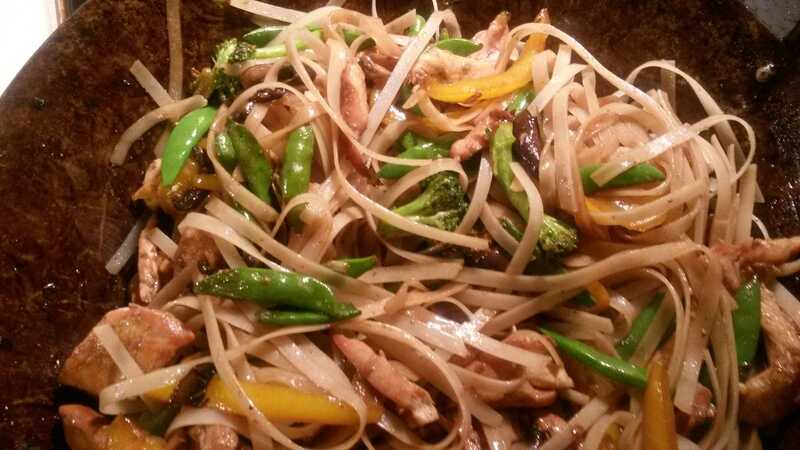 When chicken is all cooked, stir fry vegetables according to the length of time they require to cook. 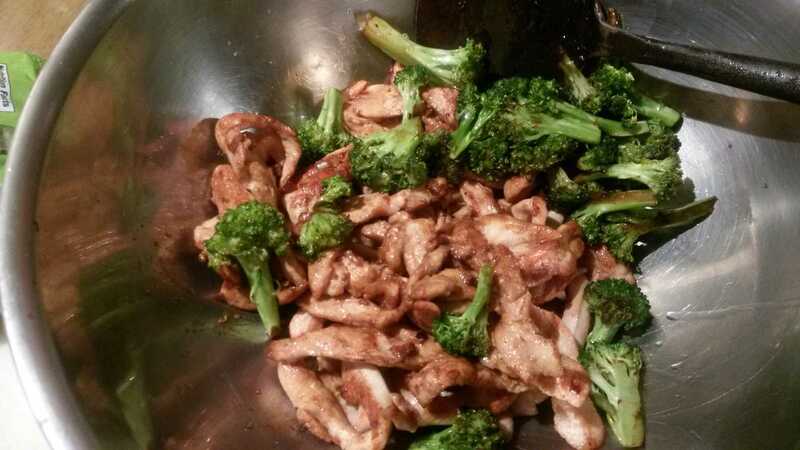 In other words, because the broccoli takes longer to cook, Start with that, stir fry for approximately 1-2 minutes, then remove to the bowl with the chicken. 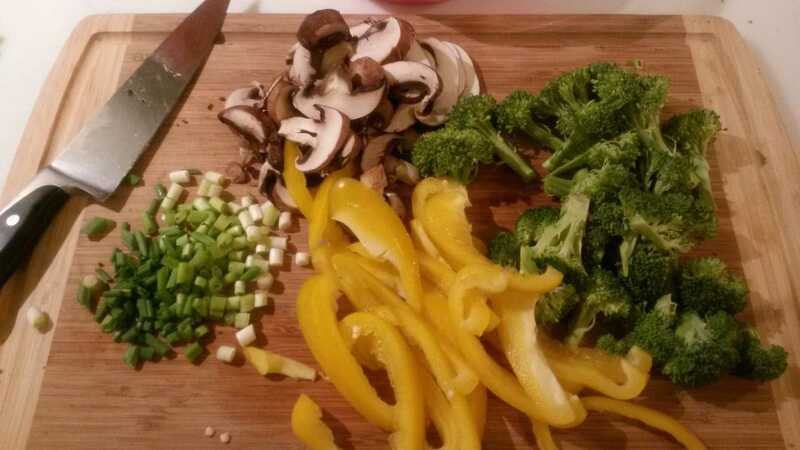 Next stir fry scallions and mushrooms, then the peppers and snow peas. When everything is done, return to the wok. Add the sherry and the rest of the soy sauce mixture and pepper. Reduce heat. Cover and simmer for 1 more minute. Meanwhile, drain noodles, then add to wok. Stir to coat. Wow! Making your own Chinese takeout at home looks fun! I’ll have to give this a try! I really love making Chinese at home! 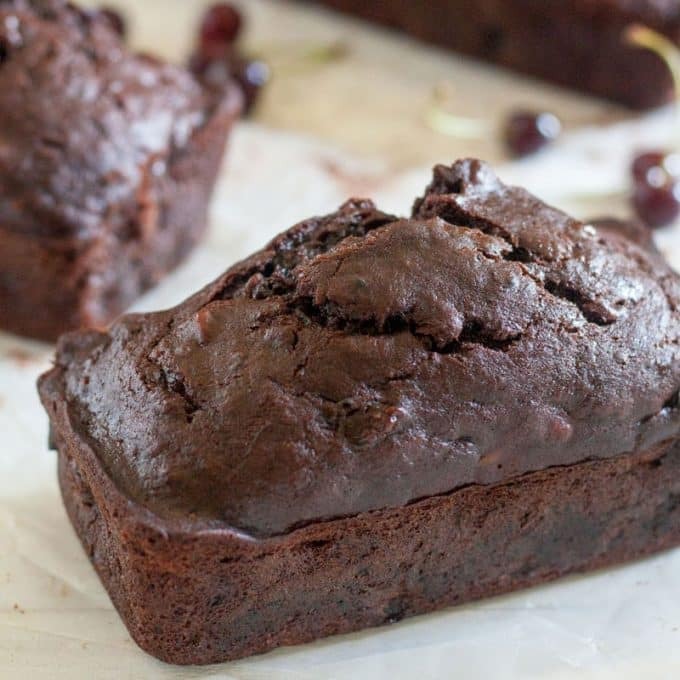 It is so fresh and tasty! Thanks, Lily!